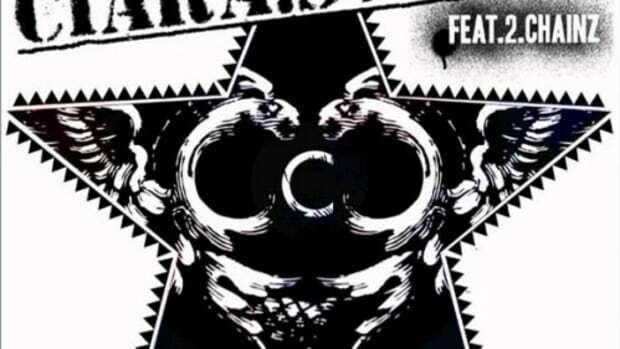 Music is like a drug; you can easily get addicted to it, and the high you get from an intoxicating, unforgettable song is unrivaled. 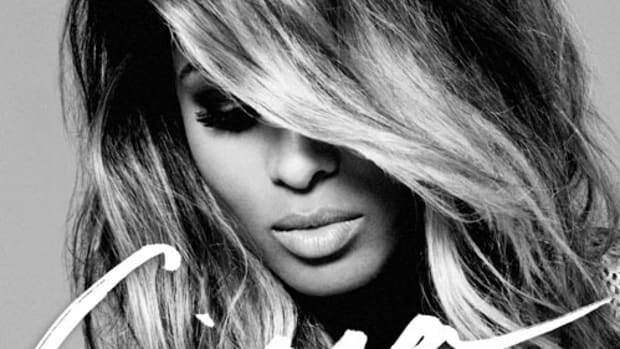 The only difference is that you can’t Overdose on music, so you can feel free to listen to Ciara’s new single as many times as you want without fear. 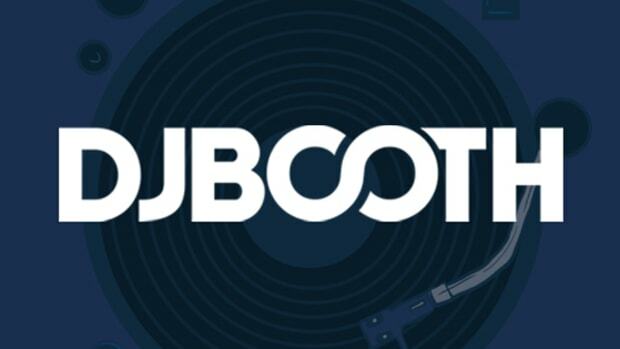 However, your feet just might Overdose on dancing, because the energy of Josh Abraham and Oligee&apos;s catchy electronic boardwork is irresistible. 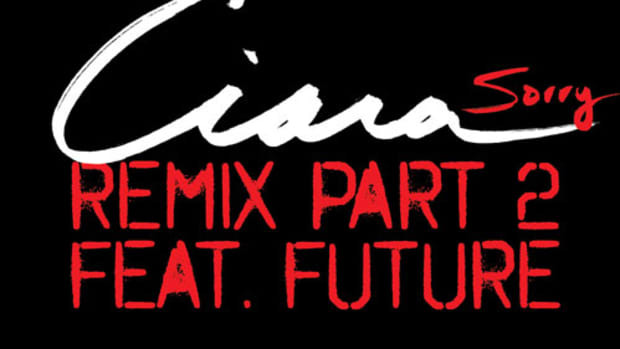 Ciara shows a different side of herself than fans may be used to, subbing out her more classical R&B sound for a pop-oriented vocal style much more fitting for the track&apos;s club-friendly production. 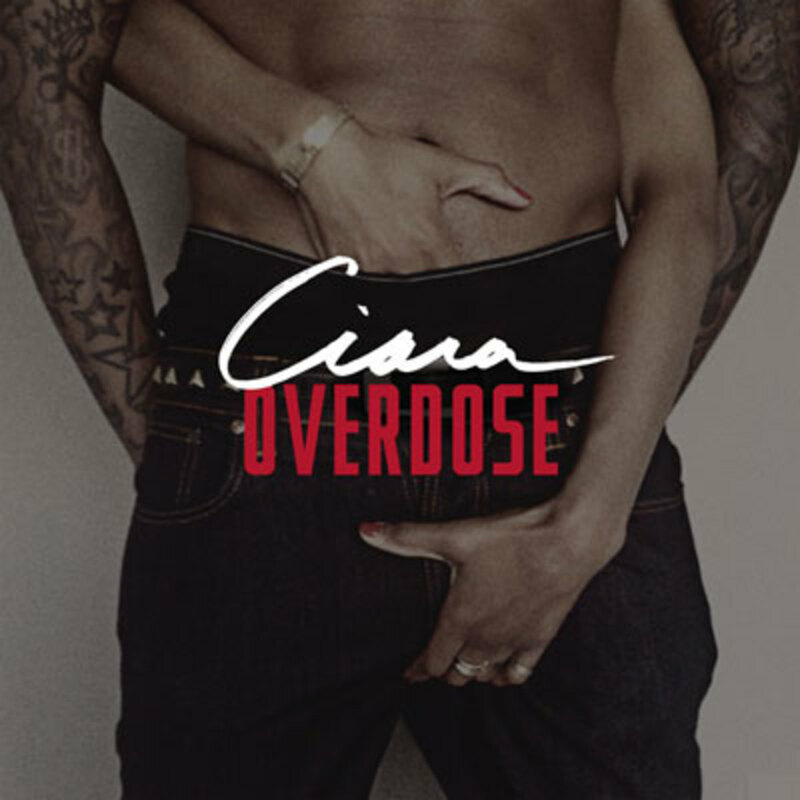 Overdose is the latest single off Ciara’s self-titled album, available for purchase now.